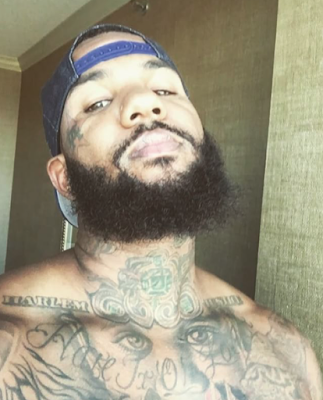 Just hours after threatening Meek Mill with bodily harm, rapper Game was the target of a drive-by shooting at a Miami hotel. According to TMZ. Police said that at around 7:30 AM a Mustang convertible drove past the valet outside the Fontainebleau Hotel and fired multiple shots into a white Mercedes-Benz G Wagon, which cops are saying that it is associated with Game's beef with Meek Mill. The SUV was empty. The Game was hosting and performing Thursday night at STORY Nightclub, just down the street from the hotel. Cops says no other vehicles were hit and there were no injuries.